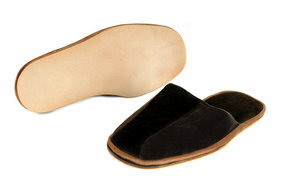 Slipper manufacturers: Private label and custom Slipper manufacturer for companies and designers in Spain. We are a factory slippers for businesses , boutiques, websites with their own private label. We are leather slipper manufacturers top quality tanning and Spanish origin. 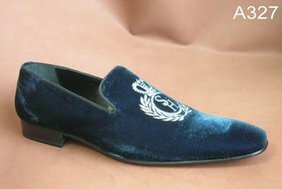 In our factory we are specialized in designing and manufacturing series of slippers for each customer uniquely. 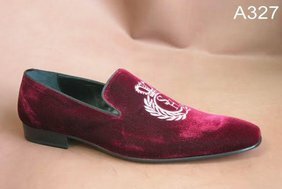 For making slippers, we can use any type of material : grain leather, suede leather , patent leather , nubuck leather , engraved leather ... any skin type , and there is a very wide range . After a hard day of work, who do not feel comfortable for him to walk home, and if slippers can be made ​​with quality materials and comfortable for the foot , the better. As with all footwear, do you want to tell us how to make shoes. The shoes usually house made, presented in the photos, are to use those cold days and that would seem to place in the inner lining of the shoe, for example , natural sheep wool to keep your feet warm ? you can do everything you ask us .